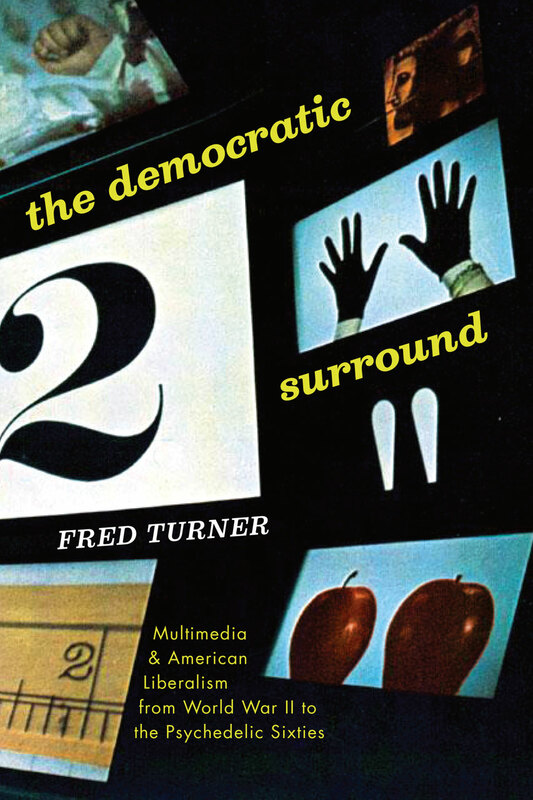 I’m pleased to announce the publication of my new book, The Democratic Surround: Multimedia and American Liberalism from World War II to the Psychedelic Sixties. I’m able to share the first chapter here with the Culture Digitally community, and am very much hoping to hear your thoughts. 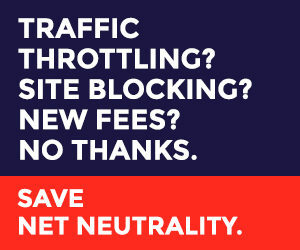 Today we find ourselves surrounded by screens – on our iPhones, our tablets, our desktop computers. Little do we know that we are living out the multimedia dreams of several dozen Cold War social scientists and propagandists, a handful of Bauhaus artists, and the musician John Cage. As a kind of prequel to my first book From Counterculture to Cyberculture, here I track those dreams from World War II to the psychedelic sixties and lay bare the long-buried cultural roots of an American media revolution. If you’re want a quick idea of what the book is about, you can check out Stanford’s quick trailer for the book, and if you want to dive deeper, there’s my discussion about the book with Clay Shirky, hosted by Public Books.